LG will begin selling its Lifeband Touch wearable device, which was first announced in January, on May 18 in the U.S., with Asia and European markets to follow. 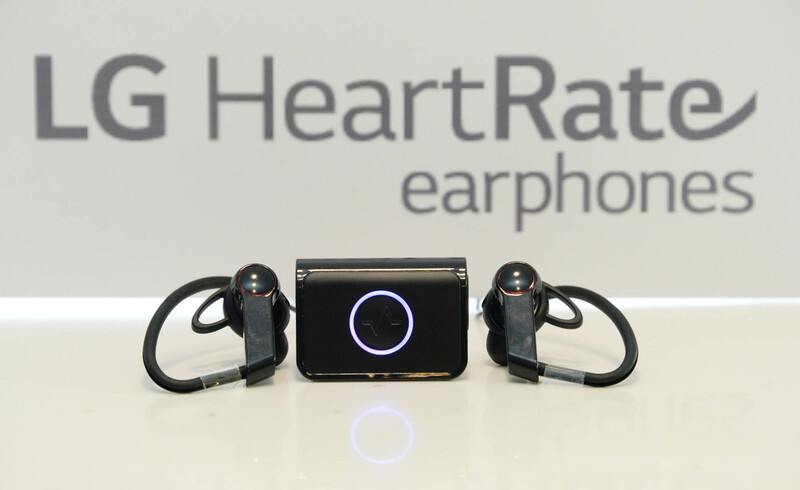 The company will also offer its Heart Rate Earphones this month. The Lifeband Touch will retail for $149.99 while the Heart Rate Earphones will cost $179.99 exclusively at Best Buy(s bbuy) with additional retailers selling the devices in mid-June. The LG Lifeband Touch is the company’s first take on a health-tracking wearable that works with both Android(s goog) and iOS(s aapl) devices. Available in three sizes, the Lifeband Touch has a touchscreen display and a pair of sensors: an altimeter and a three-axis gyroscope. These can measure movement as well as air pressure, so they’re useful for tracking stairs climbed, for example. Because the device has just a few sensors and uses a power-efficient OLED screen, LG says the Lifeband Touch can run for 5 days between charges. LG is offering its own Fitness app for the Lifeband Touch, but the wearable also works with third-party software such as MyFitnessPal, RunKeeper and MapMyFitness. 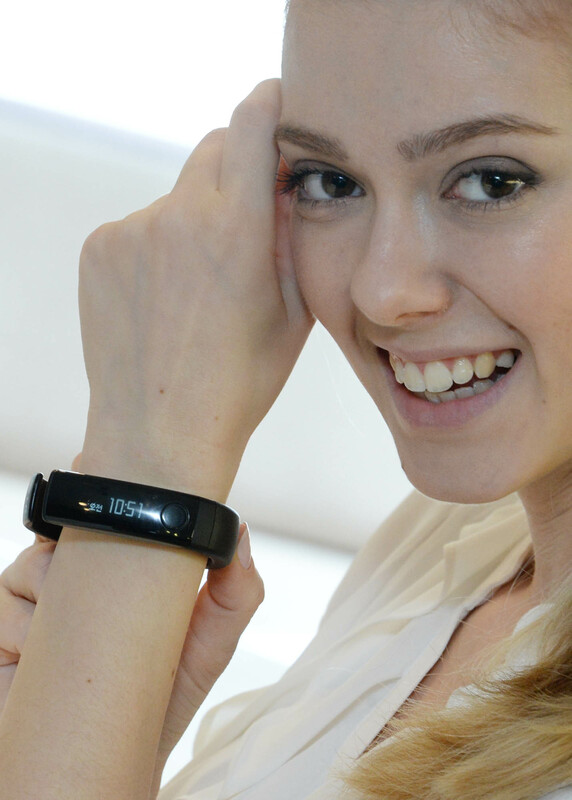 When connected to a smartphone via Bluetooth, the Lifeband Touch also displays incoming calls, messages and media playback controls. One feature missing from the Lifeband Touch is the ability to measure heart rate, but that’s where the company’s new wireless earphones come in. These can measure blood flow through the ears thanks to an embedded sensor and that data is shown on the Lifeband Touch or a connected phone. LG says the earphones can measure both heart rate and blood oxygen levels in real-time, providing audio status updates of both. To send health data from the Heart Rate Earphones, however, you’ll need to plug them into an included Bluetooth medallion. This post was updated with pricing information at 10:09am PT.